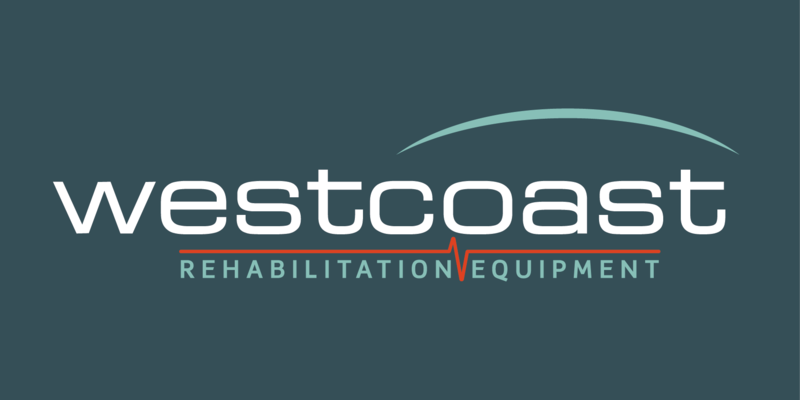 Specially designed for use with our hoists, Westcoast Hydrotherapy's range of slings can be used in and out of the water. They provide animals with safe, comfortable support whilst they are being manoeuvred or when walking, swimming or relaxing during hydrotherapy treatment. The slings are available in a variety of sizes for dogs weighing up to 133kg (293lbs), based on the distance between its breastbone and hind quarters.